Pep Guardiola was pictured at the end of the Manchester derby appearing to tell off Raheem Sterling. 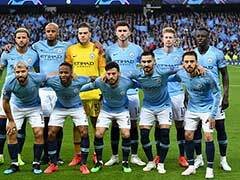 Manchester City put in yet another impressive performance to blow away city rivals Manchester United and move back to the top of the Premier League. 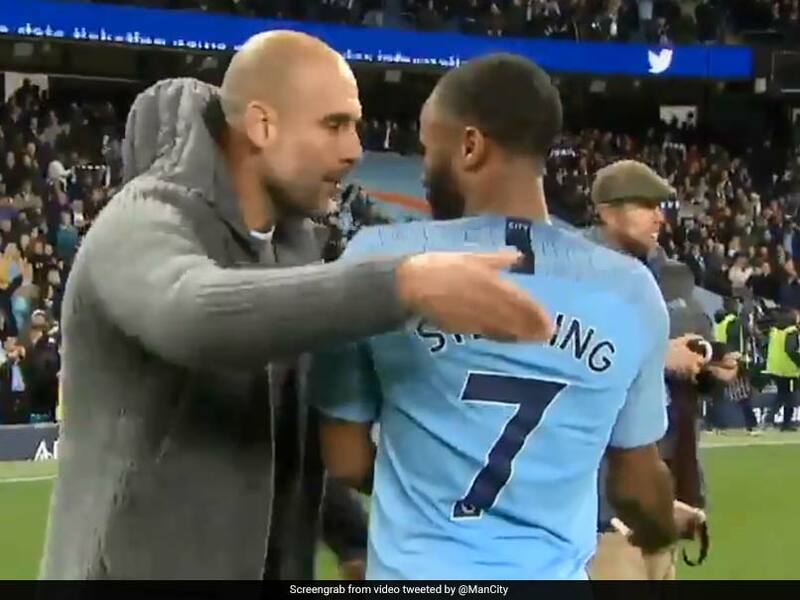 Despite the relatively easy outing for the defending champions, manager Pep Guardiola was upset with one aspect -- Raheem Sterling's showboating. 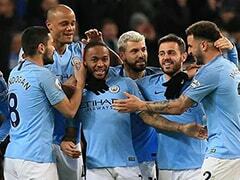 With Manchester City holding a comfortable 3-1 lead and the clock winding down, Sterling taunted the Manchester United defence with some trickery and skill, which didn't go down too well with the Spaniard. 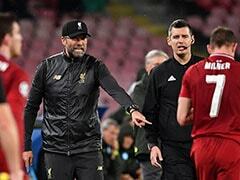 The former Barcelona boss was seen arguing with the English winger after the full-time whistle. Speaking after the Manchester derby, Guardiola said that Sterling made some movements that could have been avoided. "I like a lot when he played. 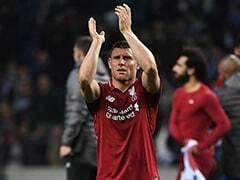 The best way to defend a result is to keep the ball, it's the best and they did it. With Leroy (Sane) and Phil (Foden), they did it. In that situation with two, three minutes left, they controlled it absolutely. It's not just the best way defending back because anything can happen. But he made some movements with the legs, which could be avoided. 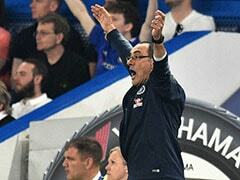 But he is young and he is going to improve," Guardiola said in the post-match press conference. The last minute shenanigans aside, Manchester City were in imperious form at the Etihad Stadium. Defeat left United 12 points behind their city-rivals just 12 games into the league season, while City ended the day two points clear of Liverpool and four in front of Chelsea.